Samira Ahmed and guests discuss whether cannabis should be decriminalised, if doctors should ration treatment for the elderly and whether we have the right to offend. 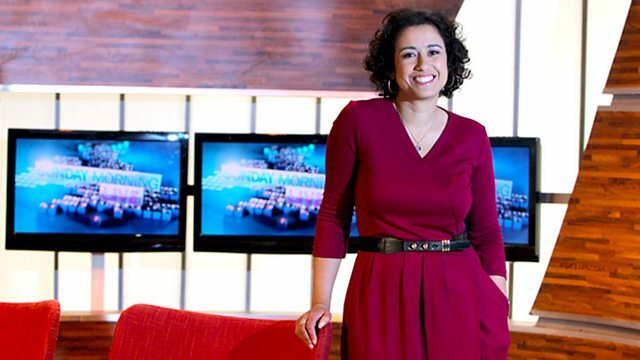 Samira Ahmed is joined by author Germaine Greer, columnist and author Peter Hitchens, writer and commentator Richard D North, broadcaster James O'Brien and historian Tim Stanley to debate on the topical issues of the week. Subjects include whether cannabis should be decriminalised, if doctors should ration treatment for the elderly and whether we have the right to offend. Do we have the right to offend?